Edmonton is strategically located about mid-way between Winnipeg and Vancouver, on the banks of the North Saskatchewan River. Perhaps those were two of the reasons why Edmonton was selected two hundred years ago as an important location for a trading post. Edmonton is steeped in history. No visit is complete without a stop at Fort Edmonton Park – a living history park that traces the growth of Edmonton from a fur trade post to a booming metropolitan centre after the First World War.This park features interpreters who dress in period costumes and show you the way of the past. These guides make for an enjoyable experience as you explore all of the 75 buildings on site. Edmonton is the capital city of Alberta, so make sure you see the Alberta Legislature Building. Alberta’s architectural treasure, this beautiful building was completed in 1912 on the site of one of the original Fort Edmonton’s. The Legislative Assembly Interpretive Centre highlights the building’s history and the political process. Daily guided tours. Phone: 780-427-7362. Edmonton, is well known for its thriving arts and culture community. 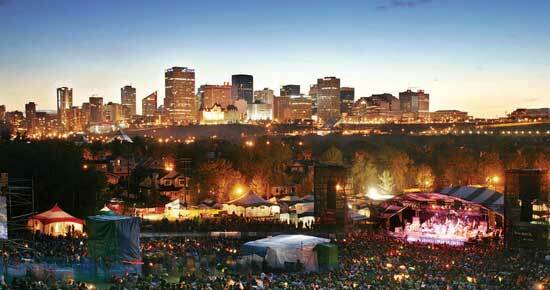 With over 30 festivals each year, Edmonton has earned its name as Canada’s Festival City. Here is a small sampling of what you can expect. A Taste of Edmonton Festival is one of the largest and most anticipated summer festivals in the Edmonton Capital Region. During its ten day run, over 600,000 people are expected to attend the event on Sir Winston Churchill Square and various locations in the Capital Region. A Taste of Edmonton includes A Taste of Beer and A Taste of Wine. For more information phone 780-423-2822 Ext. 24 or surf them up atwww.eventsedmonton.ca. The Edmonton Folk Music Festival offers an eclectic mix of music for all tastes. Situated in Gallagher Park in Edmonton’s scenic river valley, the park’s natural amphitheatre is ideal for the main stage show, and the day stages offer musical samplings from around the world. In addition to the hours of incredible music, the festival offers a wide range of food concessions, a family area, general store, crafts, record tent and beer gardens. Phone(780) 429-1899.www.edmontonfolkfest.org. The Canadian Finals Rodeo takes over Edmonton usually in, bringing together the country’s top cowboys to compete for their piece of a $1 million purse. They wrestle steers, rope cattle, race around barrels at break-neck speeds, and battle bucking broncos and bulls for the chance to take home the buckle of a champion. It is the wildest ride in the west and it all takes place at Rexall Place. Phone: 780-471-7136 or go to www.canadianfinalsrodeo.ca. But there is more to do in Edmonton than just attend festivals. One of Edmonton’s most unique and entertaining shopping, dining and arts districts is a vibrant area called Old Strathcona. You’ll find it just south of the downtown core, near Whyte Avenue and 103rd Street. The Old Strathcona Farmers’ Market is open on Saturdays, year round from 8am –3pm. But arrive early if you want to avoid some of the 10,000 customers that frequent these 130 local merchants. 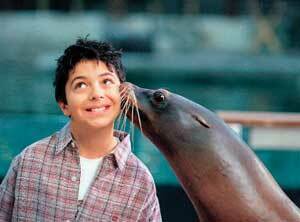 The TELUS World of Science has a world-class observatory, state-of-the-art IMAX theatre, six themed exhibits, café and a gift shop. Take a stroll through this learning centre or gaze up into the heavens. 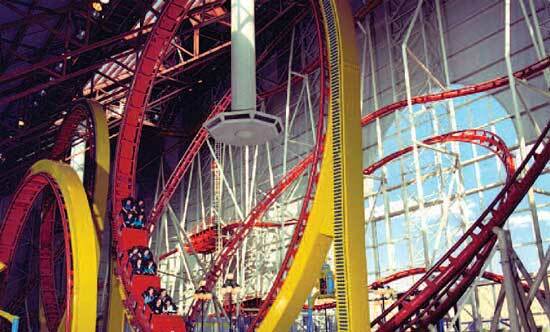 No visit to Edmonton would be complete without a day at the West Edmonton Mall. 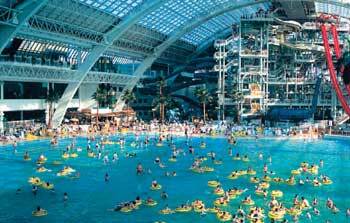 Whether you want to go shopping, take in a show, watch sea life,take a ride on the wild side, or just lay in the hot tub or wave pool, this mall has it all under one roof. 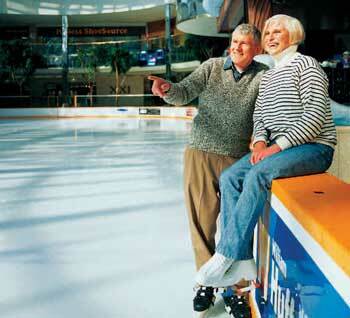 And don’t be surprised if you happen to see the Oilers practicing in the Ice Palace! Today, visitors seldom paddle into town in a canoe. Most prefer to fly into Edmonton’s International Airport, with direct flights now from many major international cities. Or visitors drive into town along the Yellowhead or the Queen Elizabeth Highways. If you have a few extra days in the region, you’ll want to explore the Town of Vegreville, home of the World’s Largest Pysanka (Ukrainian Easter Egg). It is located one hour east of Edmonton on the Yellowhead Highway. 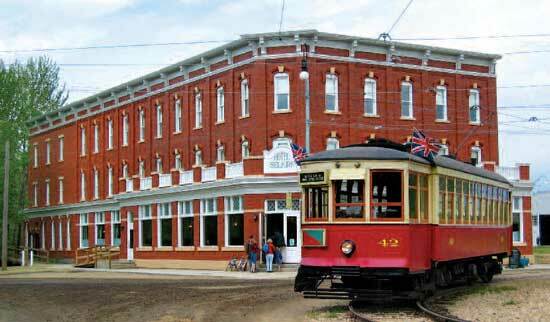 Vegreville is not only immersed in its history but also its culture. 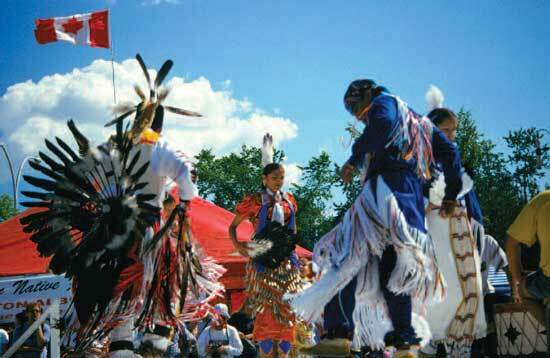 Other excellent stops along the way are the Ukrainian Cultural Heritage Village and Elk Island National Park. The Town of Stony Plain has 25 magnificent outdoor murals. Ask for a Mural Guide at the Multicultural Heritage Centre. 780-963-4545, or view a virtual tour at www.stonyplain.com.